HEMPSTEAD, Long Island (WABC) -- A teenager on Long Island is facing attempted murder charges in a shooting last summer that left two men hurt in Nassau County. 19-year-old Jose Barahona of Uniondale was taken into custody Sunday at Eisenhower Park in East Meadow. 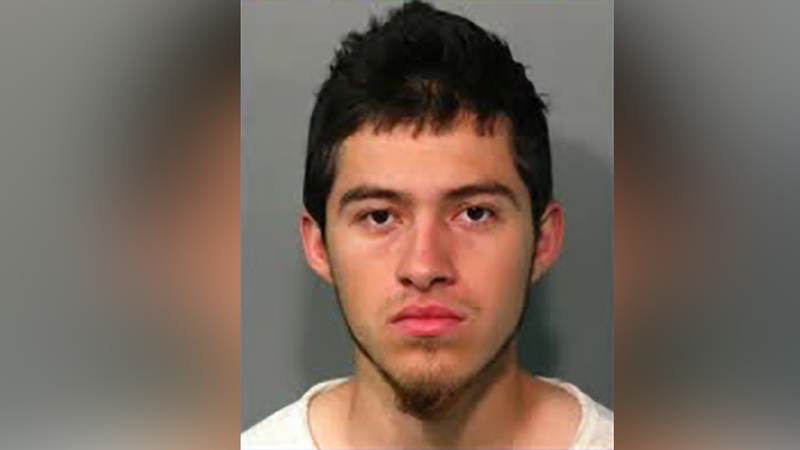 Police say last August, Barahona opened fire on five people in a yard in Hempstead. A 20-year-old man was shot in the hand and foot. A 37-year-old man was shot in the stomach. Both victims survived. Three other men in their 20s in the yard were not injured. Barahona is charged with five counts of attempted murder and one count of criminal possession of a weapon.